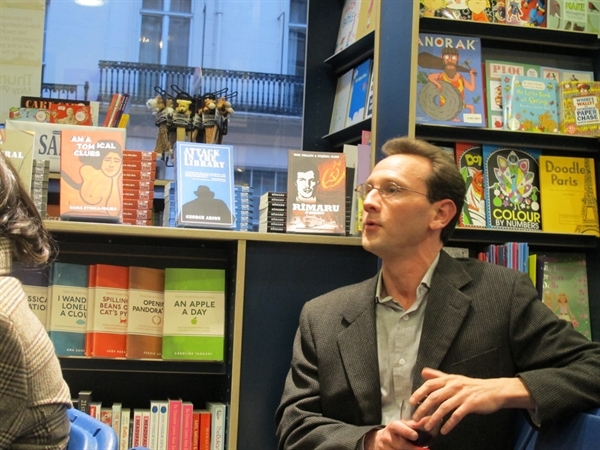 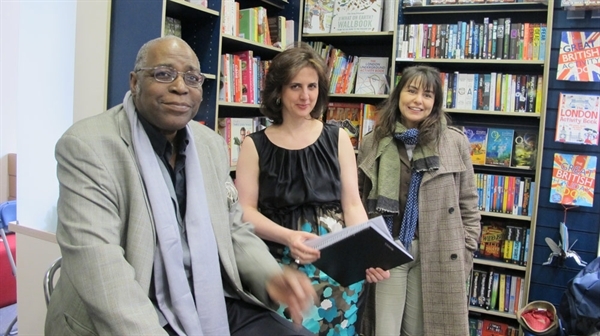 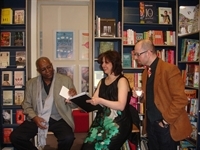 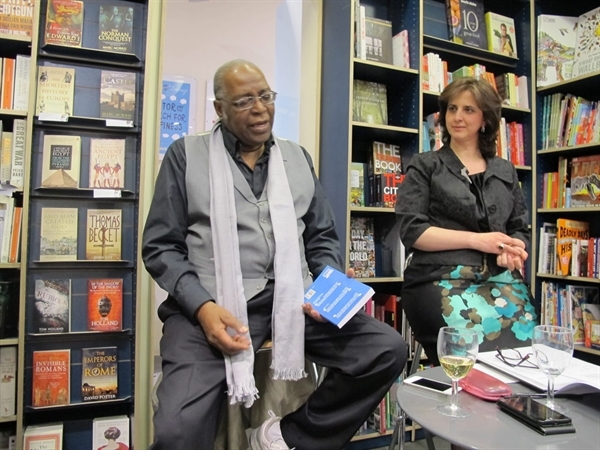 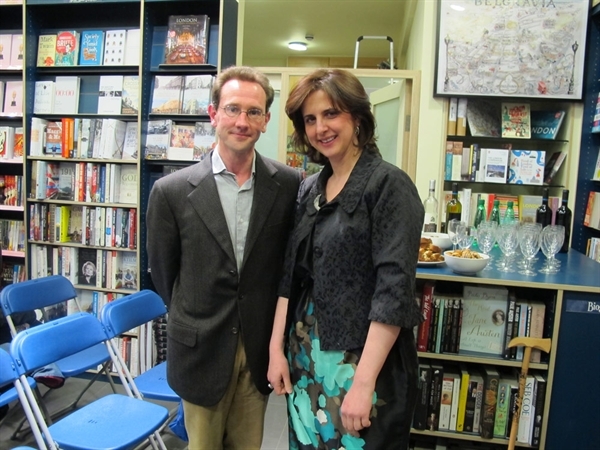 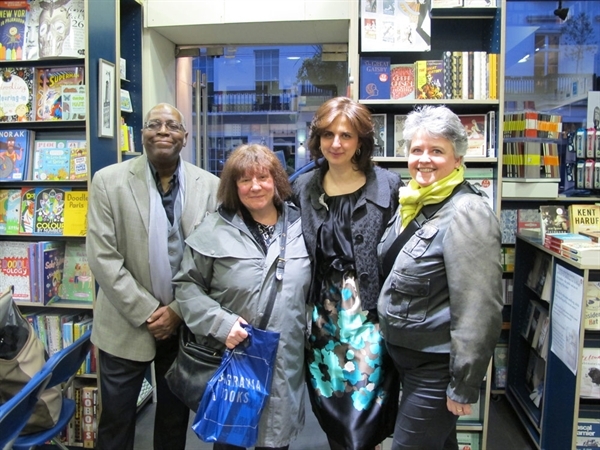 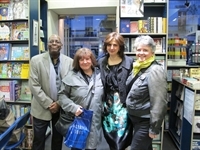 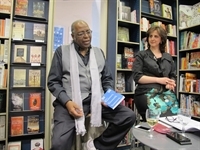 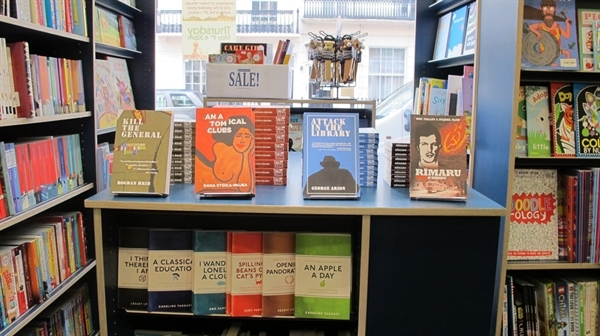 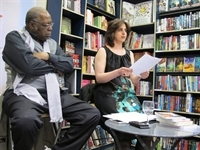 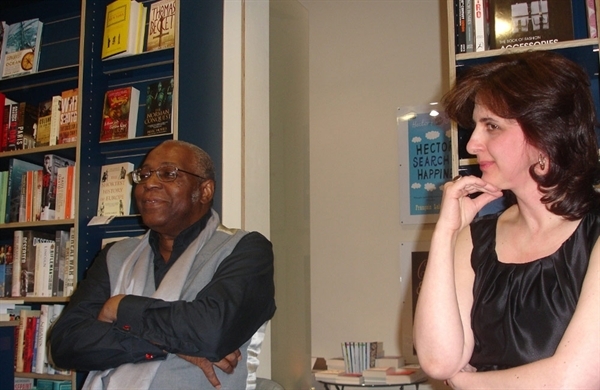 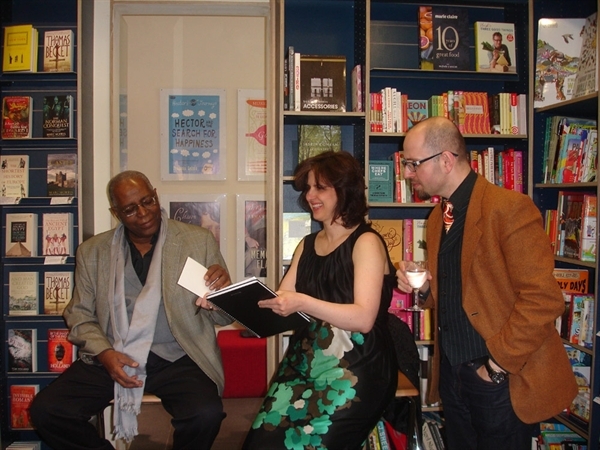 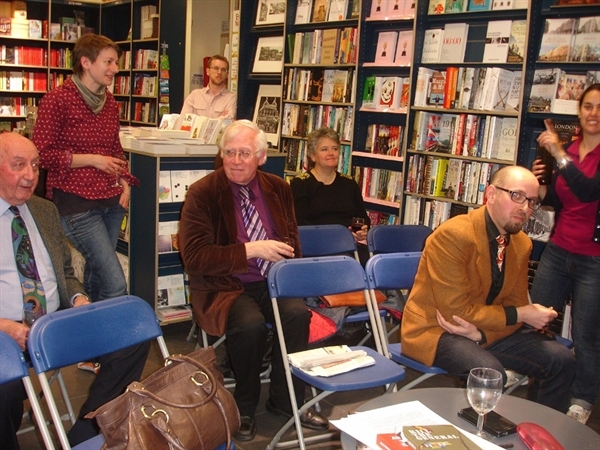 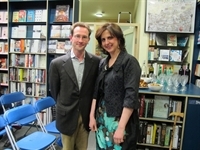 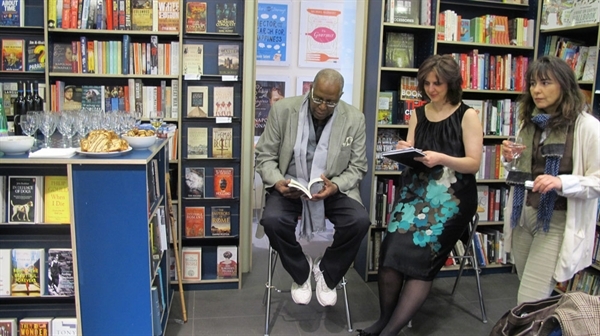 On the evening of Tuesday 30 April 2013, Profusion Editors Mike Phillips and Ramona Mitrica discussed Romanian crime fiction at the beautiful Belgravia Books in London. 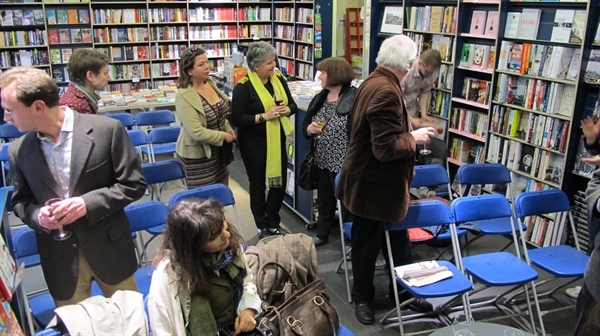 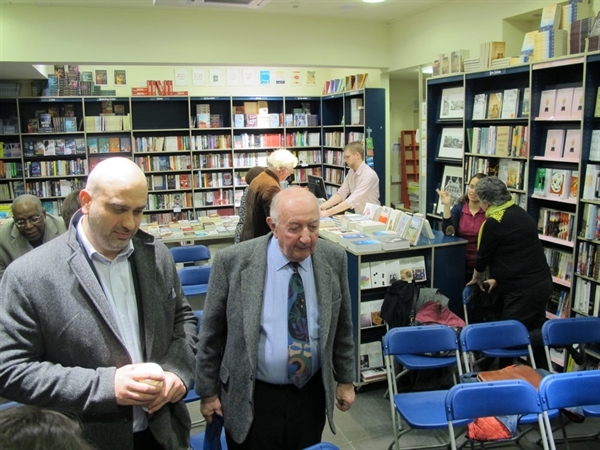 Among the many topics arising, the debate included the appearance and development of Romanian crime fiction in late 19th and early 20th centuries, and the intriguing dilemma of writing about crime during the dictatorship years. 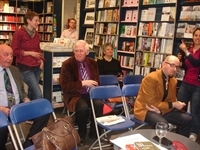 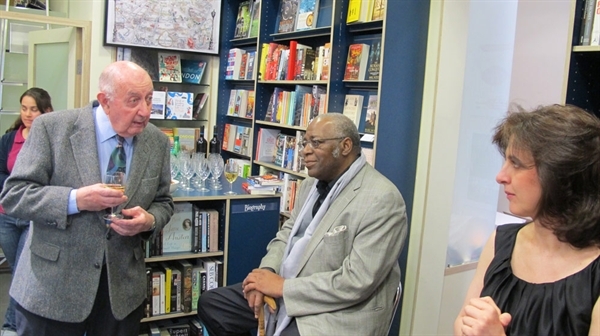 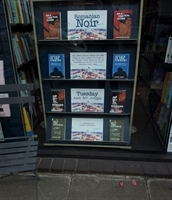 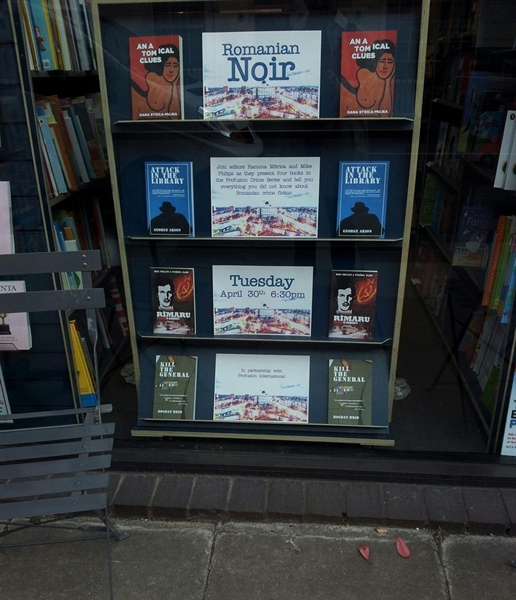 Mike Phillips also read excerpts from the Profusion Crime Series.